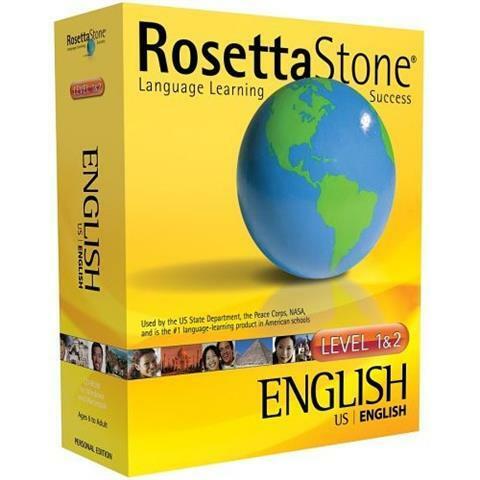 You may or may not be familiar with the Rosetta Stone language learning software. I got a chance to play with some; a friend lent me the German package so all week I’ve been learning German‏‎ from the ground up. and so on. Then you match the labels to the pictures. And again. And some more. Then they put in a few adjectives. And slowly, slowly it builds up till you’re making sentences, conjugating verbs and dealing with the intricacies of German articles. The end result is quite good and I think I’m picking up a bit of German here. I think the software is a great example of taking time in teaching. Each language element is presented in the simplest possible fashion. There’s no lengthy explanations (in fact, pretty well no explanations at all) and you are given so much practice with each element it almost becomes mind numbing. Which means the only problem is that I feel like a force-fed goose. I feel like they’re ramming nouns and articles down my throat. Again and again and again. I know the difference between red, blue and white but they still keep on pushing more color exercises onto me! And that, I suppose, is the difference between a machine and a real teacher. If I were in a classroom now learning German the teacher would recognize that I don’t need more practice in colors and we can move on, whereas the software doesn’t. So there are useful lessons here. On the one hand the software stresses (as the ICAL course does) the idea of keeping it simple and presenting items one at a time with plenty of practice for each one. On the other hand, the software also falls into the trap of not recognizing when someone has had enough!